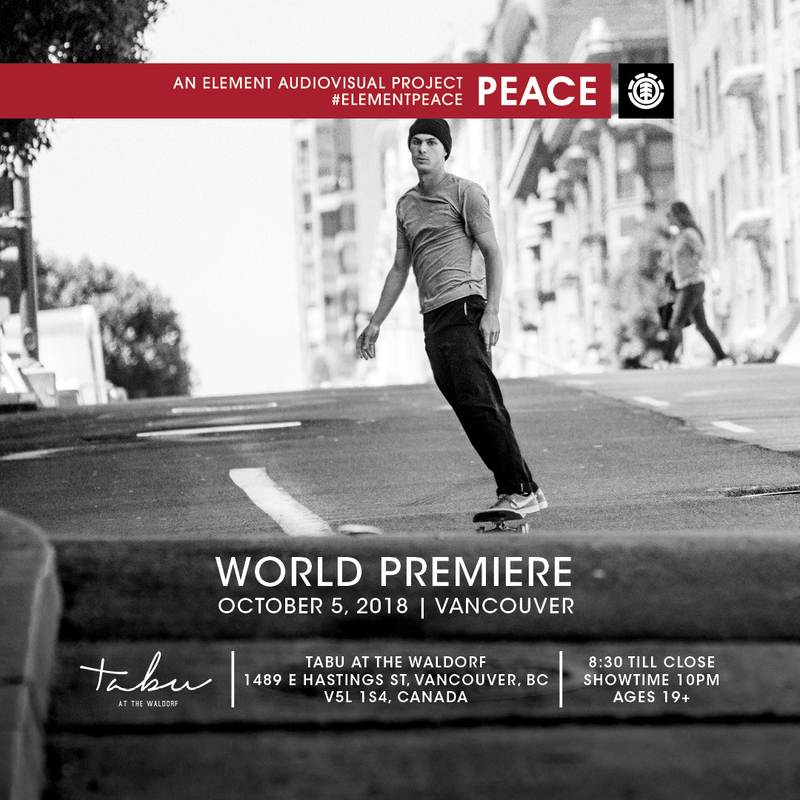 Element presents PEACE, a new audiovisual project featuring the Element skateboard team. PEACE will be premiering in Canada at The Waldorf on October 5th, 2018. Baby Don Wheeler with some footage in the latest Sunday in the Park down south at Bear Mountain. StepChild Snowboards, Ashbury Eyewear, Howl Supply Co.